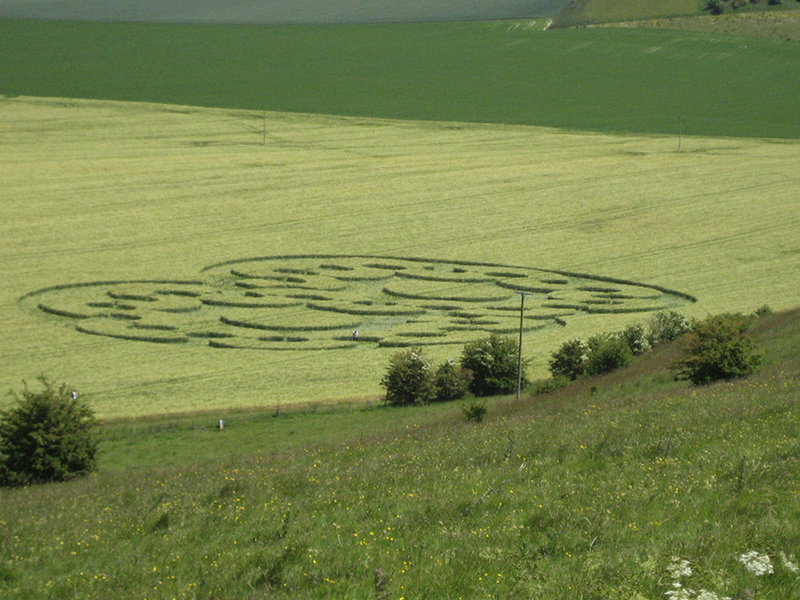 "We will walk in ancient sacred sites and recently created crop circles, in the heart of the British countryside. 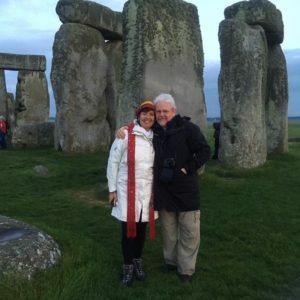 Here we will create unique sacred ceremonies connecting to the elements, honouring the Divine Masculine, Divine Feminine and Unity Consciousness." 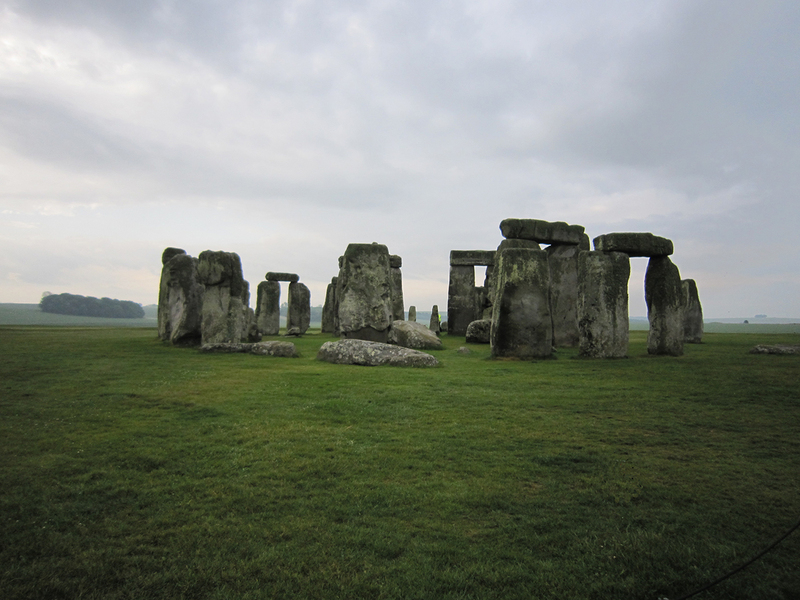 We love exploring sacred sites and crop circles! 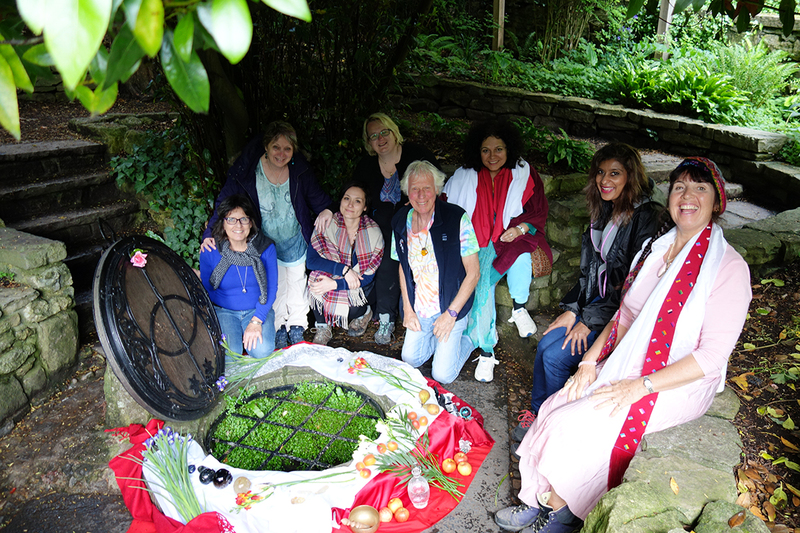 Join us for a unique adventure in the heart of the British countryside where you will experience ancient sacred sites and freshly formed crop circles firsthand, creating sacred ceremonies in these magical places. We are interested in further expanding your spiritual awareness into light, peace and unconditional love. Join us for a life changing adventure in June 2019.